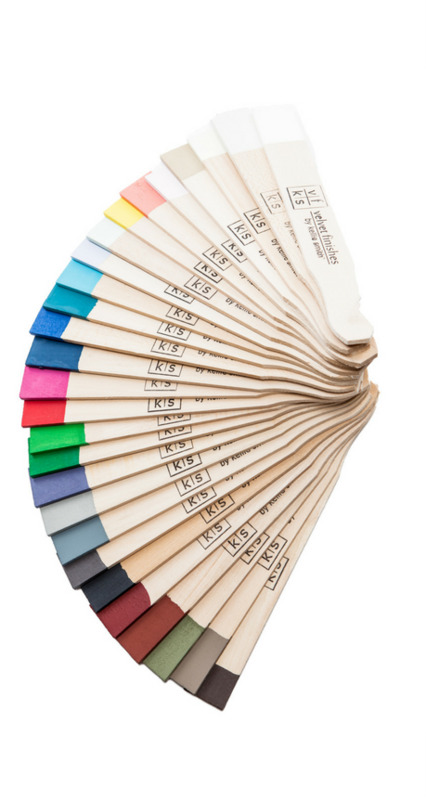 Velvet Finishes offers 27 furniture paint colors. Sample all with our hand-dipped wooden paint deck. This listing is for one hand-dipped paint deck of all 27 fabulous velvet finishes colours.